This Sunday, July 29, 2018 from 1:00-3:00 PM, Geri Reilly Real Estate is hosting an Open House! Join us in Colchester. Stop by to say "hi" and take a look around! 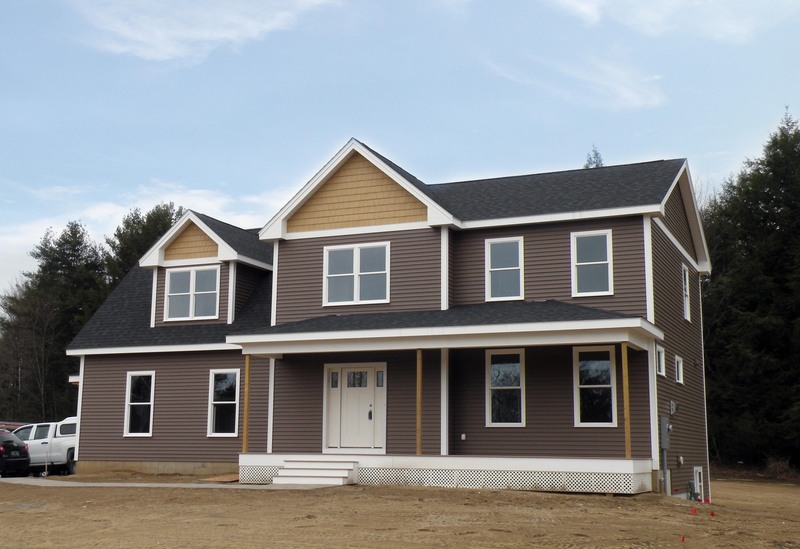 Welcome to one of Colchester's newest neighborhoods! Almost completed & ready for occupancy! Features include upgraded kitchen with granite counters, center island, great for cooking and entertaining. Open and sunny floor plan, wonderful great room effect with beautiful hardwood floor, stone or tile gas fireplace, formal dining room allows for easy living, four bedrooms on second floor with master suite including private bath and walk-in closet. Enjoy the morning sun on the front porch and enjoy afternoons on the back deck. 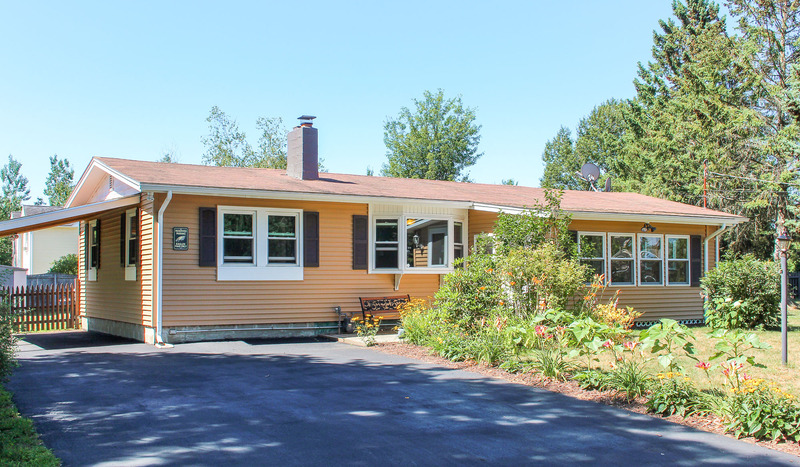 Convenient Colchester location, minutes to UVM Medical Center, Church Street Marketplace, schools, bike path and Lake Champlain. This Sunday, July 22, 2018 from 1:00-3:00 PM, Geri Reilly Real Estate is hosting an Open House! Join us in Milton. Stop by to say "hi" and take a look around! Move right in & start enjoying this beautifully renovated 4 bedroom, 2 full baths one level home with beautiful hardwood floor in the spacious sunny living room with bay window. Opens to newer kitchen with new floor, upgraded counters, decorative back splash, upgraded pendant lights over eating area, lots of cabinets & storage, master bedroom with walk-in closet & private bath, upgraded guest bath with double vanity, enjoy the summer evenings on the 4 season sun room with lots of windows, don't miss the man cave & workshop in the lower level, beautifully landscaped yard w/ 2 sheds & carport. Walk to schools, shopping & eating, easy commute to Burlington or St. Albans. This Sunday, July 15, 2018 from 1:00-3:00 PM, Geri Reilly Real Estate is hosting an Open House! Join us in Shelburne. Stop by to say "hi" and take a look around! Enjoy spending time in this gorgeous sun-filled colonial with plenty of room for everyone and great for entertaining all your guests! This home features an upgraded kitchen with center island, beautiful cherry cabinets and corian counter tops opening to a sunny family room with wood stove and slider to deck. Formal dining and living room overlook the front porch and ponds. Master suite with walk-in closet and private 3/4 bath including tile shower, spacious and sunny guest bedrooms with new carpet and double closets. Don't miss the 3rd floor with 2 additional rooms and 3/4 bath perfect for guests or office, finished lower level with 1/2 bath, theater or rec room. Other features include laundry room, spacious mudroom- perfect for all the outdoor activities. 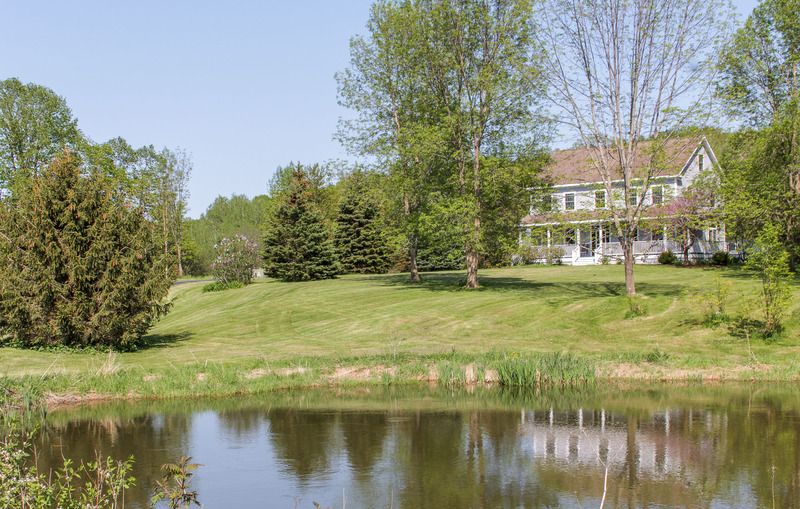 Beautiful landscaped acreage with pond, lilac trees, raised beds, apple trees and more. Snowshoe or hike out your front door, enjoy the neighborhood ice skating pond and more. Minutes to Shelburne Village, easy drive to Burlington or Middlebury.